Kiteboard is a compact, ready-to-use compute and connectivity module which enables OEMs/entrepreneurs and makers to build custom connected devices/appliances for vertical specific applications. 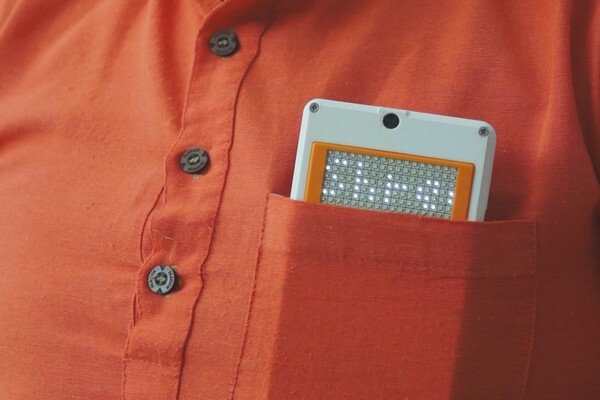 Make your own device with our kit! Slim 5” touch display, 8 MP camera with Autofocus, Raspberry Pi compatibility. What do you want to make? 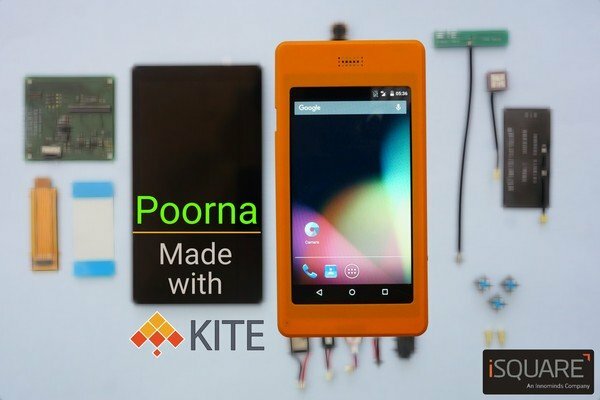 Want to build a commercial device with KiteBoard, or interested in it otherwise ? Contact Us, and we will get back in touch. Please have a look at the detailed Specifications. 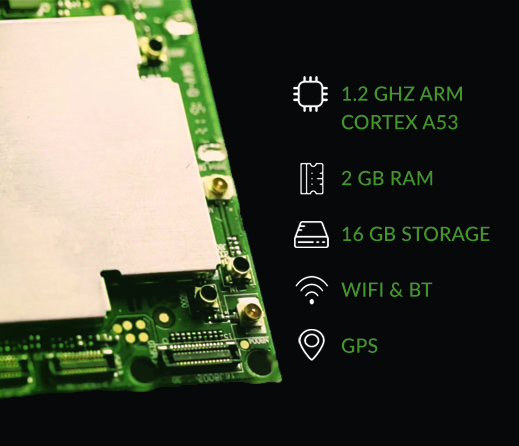 Kiteboard is a ready-to-use compute and connectivity module which enables OEMs,entrepreneurs and makers. 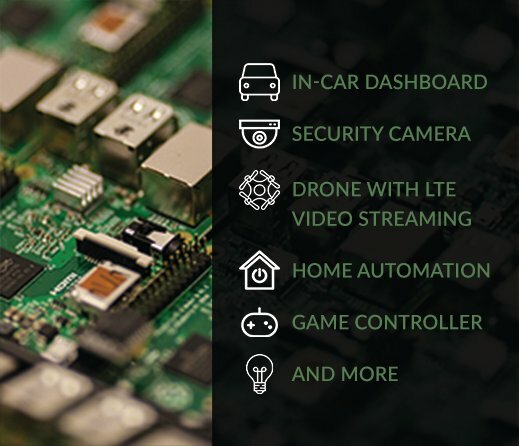 Kiteboard is a ready-to-use compute and connectivity module which enables OEMs,entrepreneurs and makers to build custom connected devices / appliances for verticals pecific IoT applications.